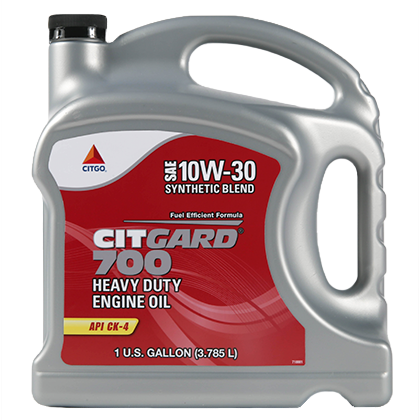 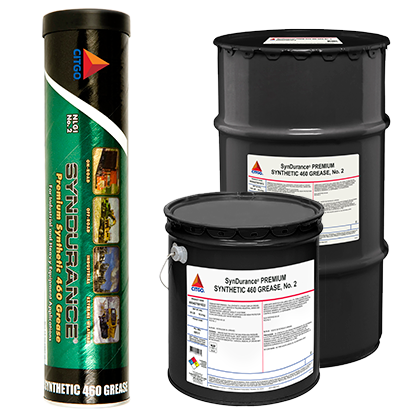 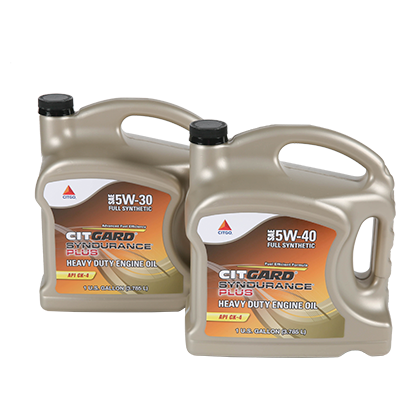 Our CITGO Lubricants are designed to help extend the life of your equipment and reduce downtime. 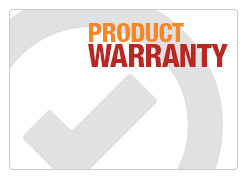 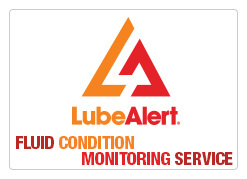 State-of-the-art fluid condition monitoring service for preventative & predictive maintenance. 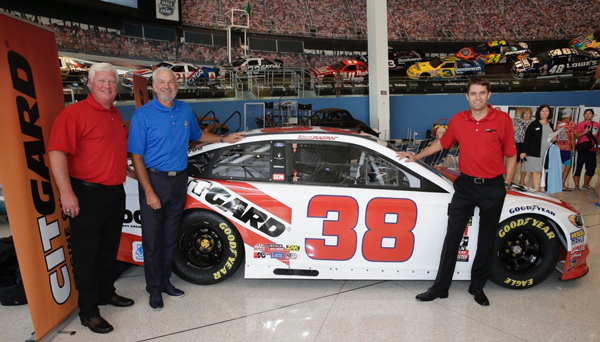 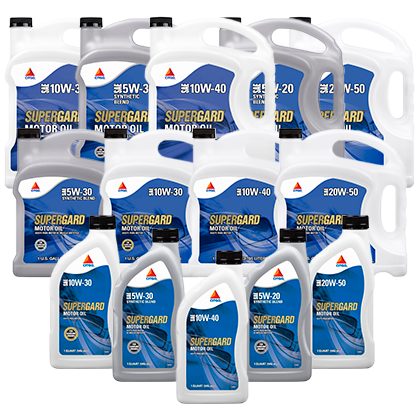 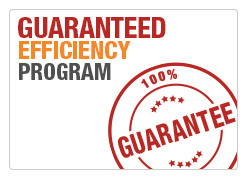 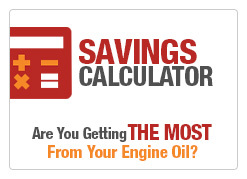 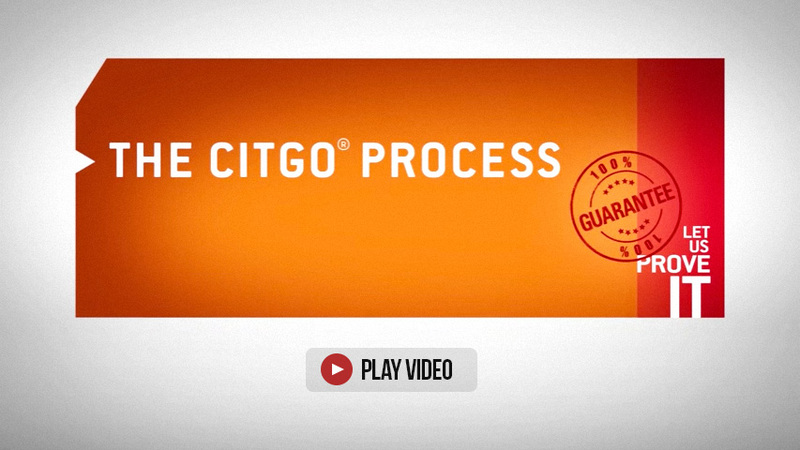 Designed to allow fleets to try qualifying CITGO lubricants to demonstrate cost savings at no risk. 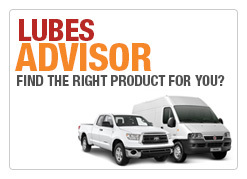 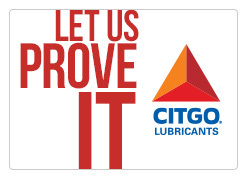 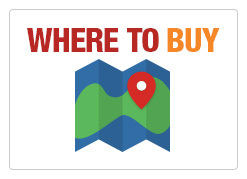 Search for a CITGO Lubricants locations near you to find out where you can order our products.